WhatsApp wants to change its image as the purveyor of misinformation and fake news. The Facebook owned social messaging platform is already taking steps to fight this menace in India. In the run-up to the 2019 national election, WhatsApp has made significant product changes and is working with partners across civil society to address the dangerous cost of misinformation. In the recent past, there have been several incidents of mob lynching, violence, hate crimes etc., and most of these occurrences were linked to WhatsApp. While, it isn't easy to resolve India's societal challenges, WhatsApp has laid out a plan and is ready to make efforts to check the reach of fake news and misinformation. 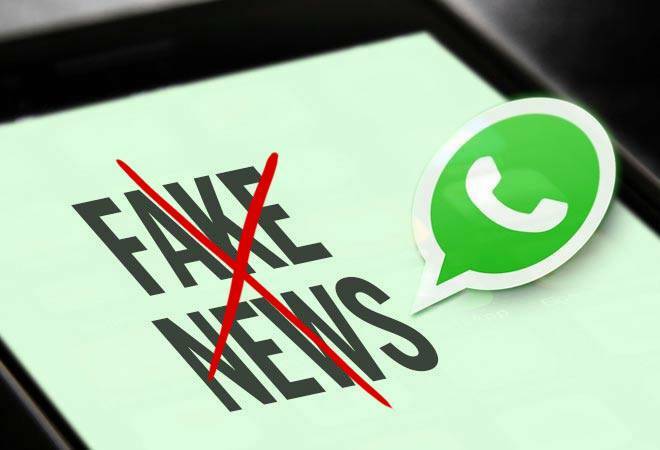 To begin with, WhatsApp has launched a nationwide campaign called "Share Joy, Not Rumors" in over 10 languages across multiple formats including television, print, online, and radio to help prevent the spread of rumours and fake news. WhatsApp has also produced three films conceptualised by Taproot Dentsu and Oink films to take on fake news. Bosco Zubiaga, senior marketing manager, WhatsApp, said, "We're humbled by the impact that WhatsApp had on people's ability to freely connect with their loved ones. We recognize at the same time connecting people can also lead to the spread of misinformation, which has to be confronted. We hope this campaign will help educate people how to stay safe on WhatsApp." WhatsApp also plans to act against 'spamy' behaviour. It is working to spot accounts engaging in abnormal activities so they can't be used to spread spam or misinformation. WhatsApp has also asked users to report spammy accounts that send automated unwanted messages. WhatsApp is also providing an option to its users to keep reported messages on their phone in case they want to share them with fact checkers or law enforcement officials. WhatsApp has a user base of over 200 million in India. The company is here for good and hence is building teams that would monitor and identify bad actors - foreign and domestic- who might be the source of all inauthentic information. WhatsApp has also identified a Grievance Officer who can be contacted directly. WhatsApp is partnering with fact-checking websites like Boom Live and Alt News, as well as the news consortium Ekta to help users find the truth. It is also hiring local people to understand the culture better and develop relationships with civil society and respond to the Government of India as and when required. Lastly, WhatsApp has partnered with digital literacy NGOs like Digital Empowerment Foundation and has developed a training curriculum that addresses safety and spotting rumours.